Graphic design of a fashion magazine cover that served for a television commercial that was shot in Montreal. 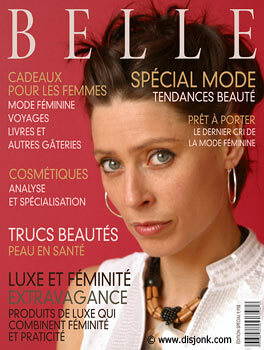 The style of layout and fonts is inspired by Quebec's fashion magazine cover. 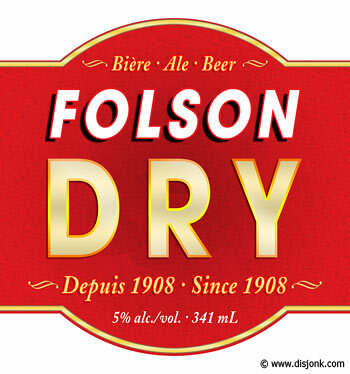 Beer label graphic design that served for the television show "La Job" that was shot in Montreal. Brand imitation, pastiche, reproduction of aesthetics. Logo graphic design for a fake radio station for the television show "La Job" that was shot in Montreal. The graphic style is inspired by the Quebec radio station Choi FM.